An important element of the green energy revolution is energy upgrades for existing residential homes implementing energy saving technology, products, and practices. With government rebates available for green energy upgrades and green building expertise available from contractors that have been certified in green building, homeowners now have an excellent opportunity to invest in energy upgrades and save on energy costs. LeDuc & Dexter Inc. recently worked with Pinnacle Homes on many residential green energy upgrades. 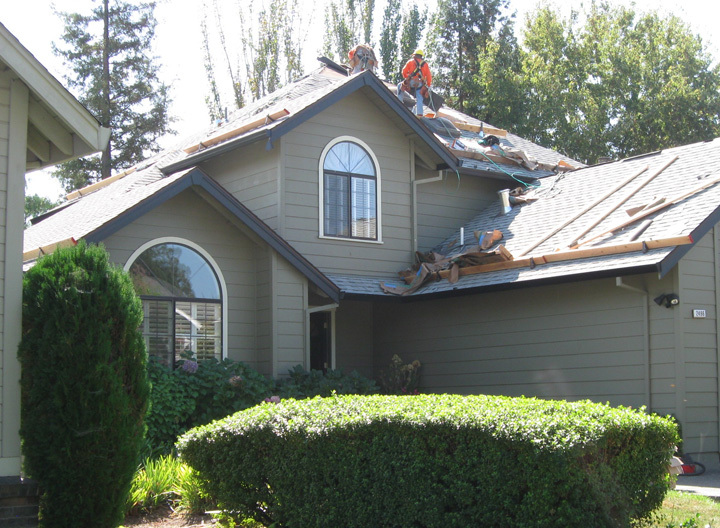 They focus of this work was on a two-story, 3,000 square foot home in Santa Rosa. “It’s a hybrid domestic water and space heating project”, said Tom LeDuc, President & CEO of LeDuc & Dexter. 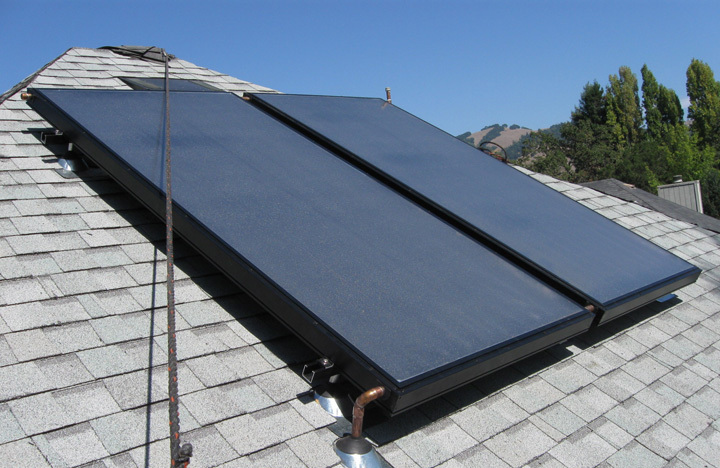 The home has two solar collectors mounted on the roof to conduct heat, which is used to heat water and heat the home. 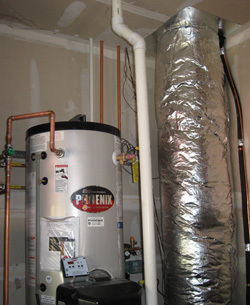 They also installed a Phoenix Solar water heater with an integral Munchkin boiler. Piping was run from the Phoenix heater to a fan coil unit installed in the attic by the HVAC contractor. 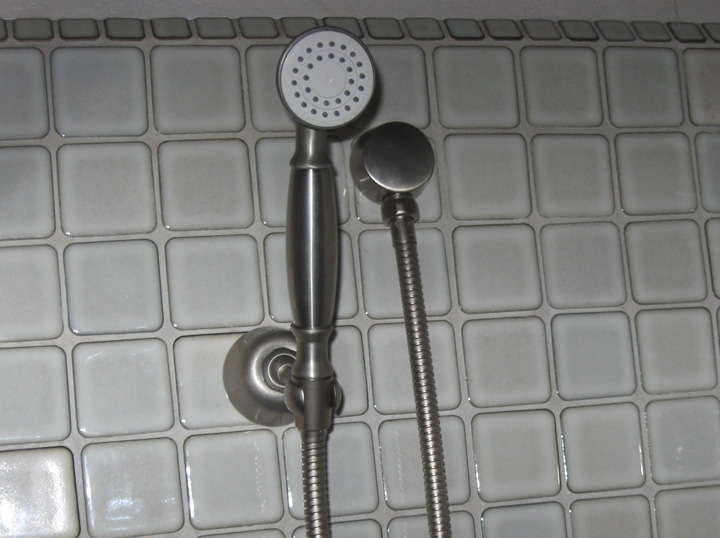 LeDuc & Dexter changed out all of the existing faucets and shower heads with water conserving units. The toilets were also replaced with ultra-low flow dual flush units. The Phoenix Solar heater has an internal heat exchanger for the solar collectors combined with a highly efficient 97% gas fired backup heat exchanger all in one storage tank. The Phoenix Solar heater, which has a 97% efficiency rating, transfers all the energy the sun can provide and also provides hot water and space heating through the internal gas fired back-up when the sun is not shining. Energy upgrades are an important part of the green building revolution and an important focus of LeDuc & Dexter’s green plumbing expertise. LeDuc & Dexter is committed to green building and they have acquired a number of certifications through ongoing educational programs in an effort to be a leader in this emerging industry and help their clients get the best possible results.